This is familiar pattern: youngsters kneel during the national anthem, and adults explode with protestations about whether they “understand” what they are doing. It’s interesting that there is never any question about whether these young people know what they are doing when they decide to stand for the anthem. The Slidell youth football players, 7-8 years old, knelt during the anthem after one of their assistant coaches did so during a recent game; the coach stated that she did not ask the players to kneel with her. The association of which the team is a part issued a terse, nonsensical statement long on outrage, and short on logic. 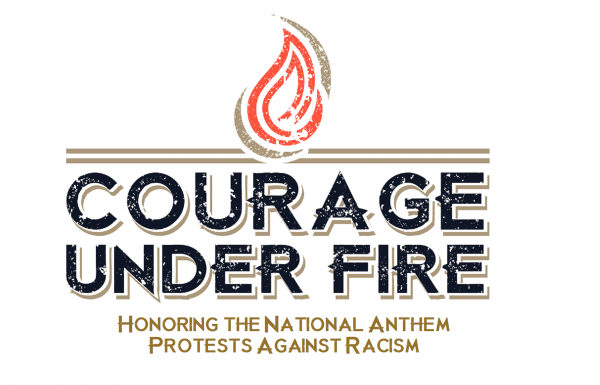 Good for these young heroes, and their coach, Erica Wise, all of whom will be added to Courage Under Fire’s list of protest heroes. Article below by Sara Pagones at theadvocate.com. Players who kneel during the national anthem aren’t just a controversy for the NFL.